Fiberglass Inground Pools and Fiberglass Swimming Pool Prices For A Classic Pool and Spa Look and Feel. For years inground fiberglass pool owners have cheered about the smooth finish and the decrease in their chemical use compared to concrete pools. These owners also like the fact that their fiberglass inground swimming pools require no acid washing and are pretty good against swimming pool algae. Some may say that their pools are healthier than their concrete cousins. Additionally, one piece fiberglass pools may save you time and money over the life of the pool. 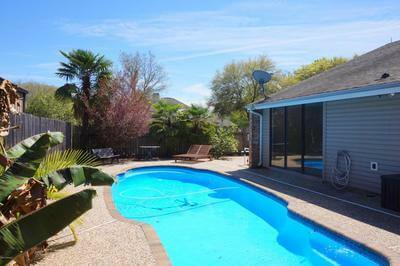 Savings for pool maintenance cost, repairs, chemical and electricity to name a few. These pools could save as much as 60% - 70 % on chemicals and around 20% - 30% on electricity costs. Fiberglass pool installation can happen in one day and some warranties can go up to 25 years. You can create your own oasis in your backyard. What warranty and/or guarantee do the fiberglass pool manufactures make? 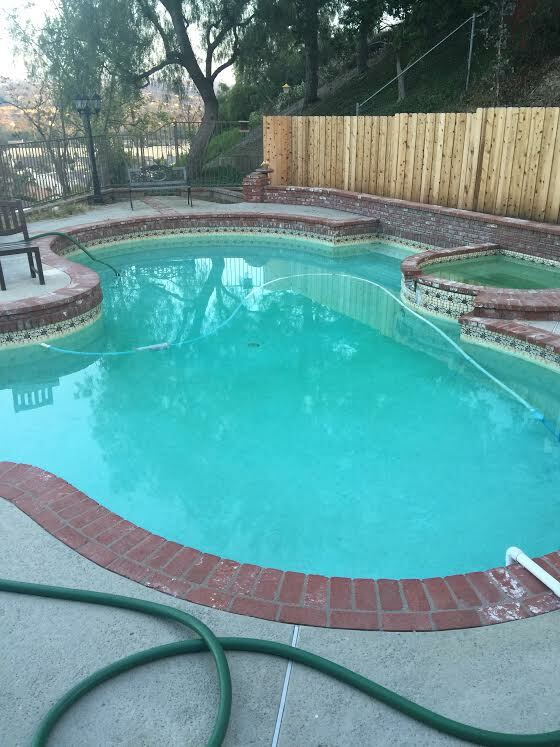 Experience at swimming pool restoration and swimming pool refinishing? Experience at contemporary and/or classic pool and spa upgrades? When you're considering the purchase of an inground swimming pool, there are many factors to consider. Will you go with fiberglass, concrete, or vinyl liner? So let's discuss some benefits of owning an inground fiberglass swimming pool. The weather needs to be right when installing a vinyl liner due to the fact the ambient temperature has to be a certain temperature for the liner to properly fit and not wrinkle when installed. And plaster pools cannot be too hot as it may cause the plaster to crack. A fiberglass pool is created in a controlled environment and can be installed the same day. 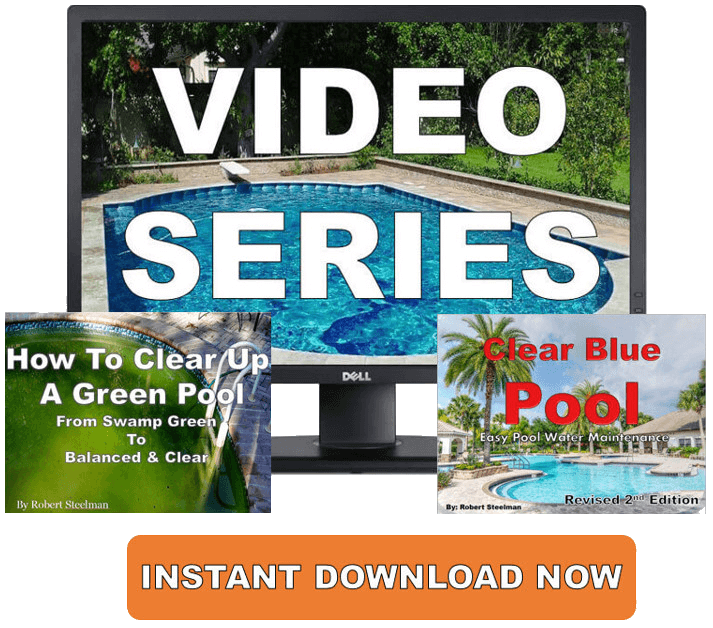 Fiberglass pools are easy to maintain and the dreaded black algae is rare. They're also easier on chemicals so you'll actually use less of them to maintain the proper chemistry. Most inground pools with vinyl liners and above ground pools normally need a new liner every 7 - 10 years. This can be more often if you live in a hotter climate. Plaster and concrete pools will sometimes need to be either chlorine or acid washed, depending upon the situation. At about the 15 - 20 year mark they might need to be either re-plastered or painted. Manufacturers are always making improvements. A fiberglass pool kit is made in a factory controlled environment which improves the efficiency of the pool and reduces your costs. The price is what you pay for the installation and all the goodies. 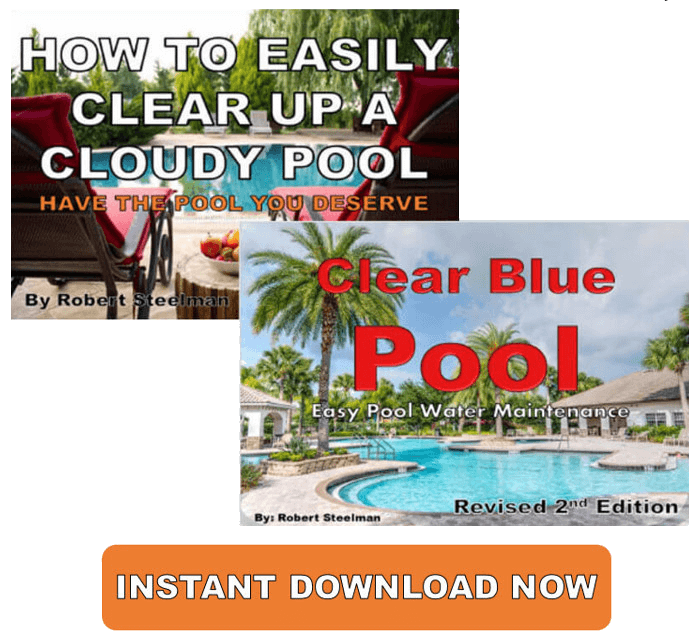 The cost is how much you're paying per month and year to maintain and keep your new fiberglass pool. They're known for their easy up-keep and maintenance is a breeze. They also use less chemicals than plaster and vinyl pools. The initial price of a plaster or vinyl pool are pretty comparable at about $1 per 1 gallon of pool water. This means a 25,000 gallon pool will be approximately $25,000. Fiberglass inground pool have a slightly higher initial price and you can expect to pay about $1.25 per gallon of pool water. This equates to about $31,250 for the entire installation of a 25,000 pool. If you're the "do-it-yourselfer" you can probably get away with installation around $10,000 - $15,000. If you plan on having your contractor do everything and want everything above, you could be looking in the ball-park of $45,000 - $60,000 for a full experience. Fiberglass inground pools are usually more expensive, upfront, than regular concrete pools but can save you money in the long run. As was said, they tend to use less chemicals, don't need to be re-plastered every 8 - 10 years or so, no swimming pool paint to buy, and there's no need to buy any vinyl liners. Clearly there are many reasons to consider fiberglass inground pools. Just remember to get one that fits your budget and ask the right questions.